Though it hasn't materialized yet, It has been a dream of mine to someday visit Ireland, hear its music firsthand, walk its roads, breathe in the sea air of its coast, and see its Celtic designs, remains, and ruins up close. For quite a while I delved into different aspects of the traditions of the Irish: the laughter, the poetry, and the tragedy of the history and stories. Loving Irish culture and lore, I decided to try to find everything possible on the Irish Claddagh and collate it here. 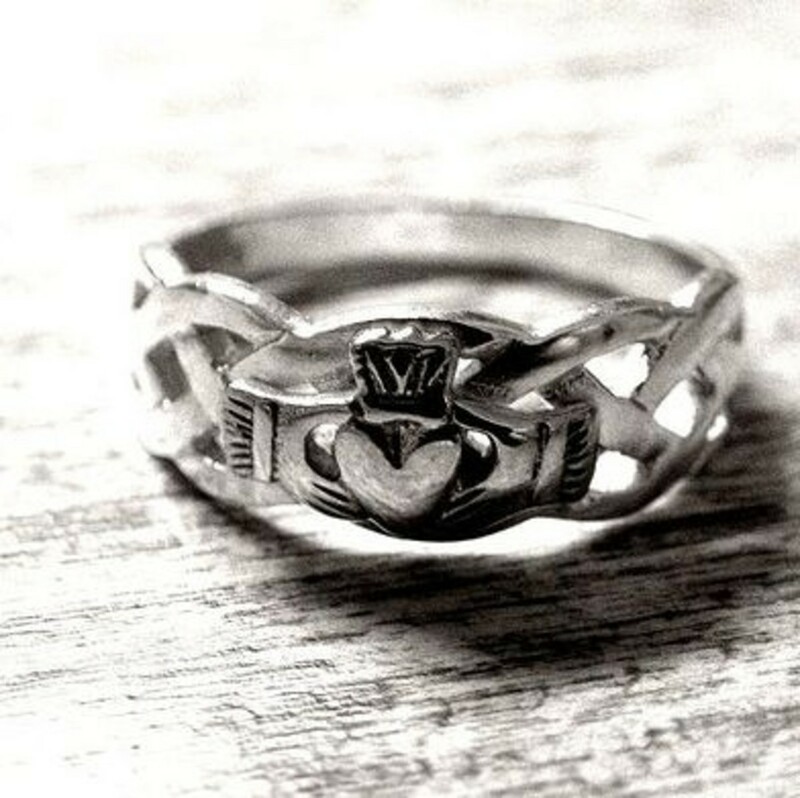 Do you wear a Claddagh ring, or have a special place in your heart for this symbol? What part of the Irish national character is represented by this iconic ornament? Let's take a look. You don't have to be Irish, or celebrating St. Pat's Day to enjoy this symbol of love and loyalty on a gift. 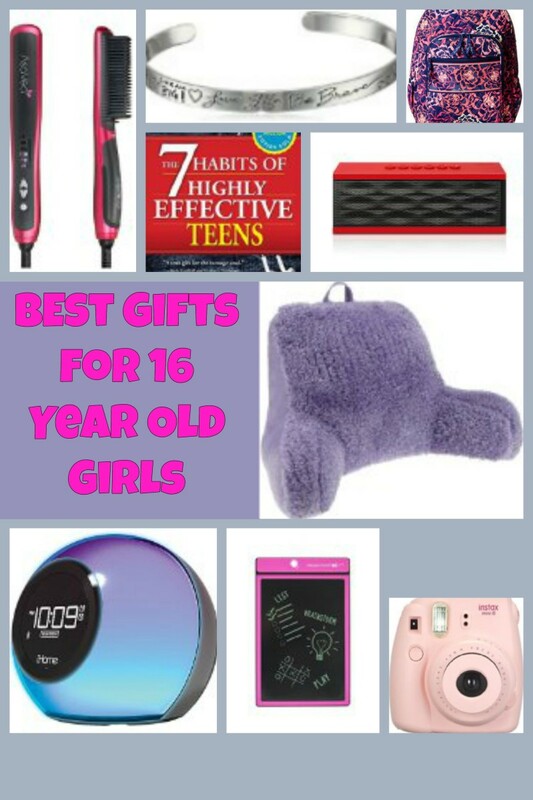 Consider those on your shopping list for the Christmas holidays, or when giving a wedding gift. Beautifully worked, these items are welcome and cherished and you can't ask for more when deciding on something thoughtful for a loved one. The Celtic details on many of the pieces of jewelry are an ancient tradition reminiscent of the worked metals that have intertwined elements of design. 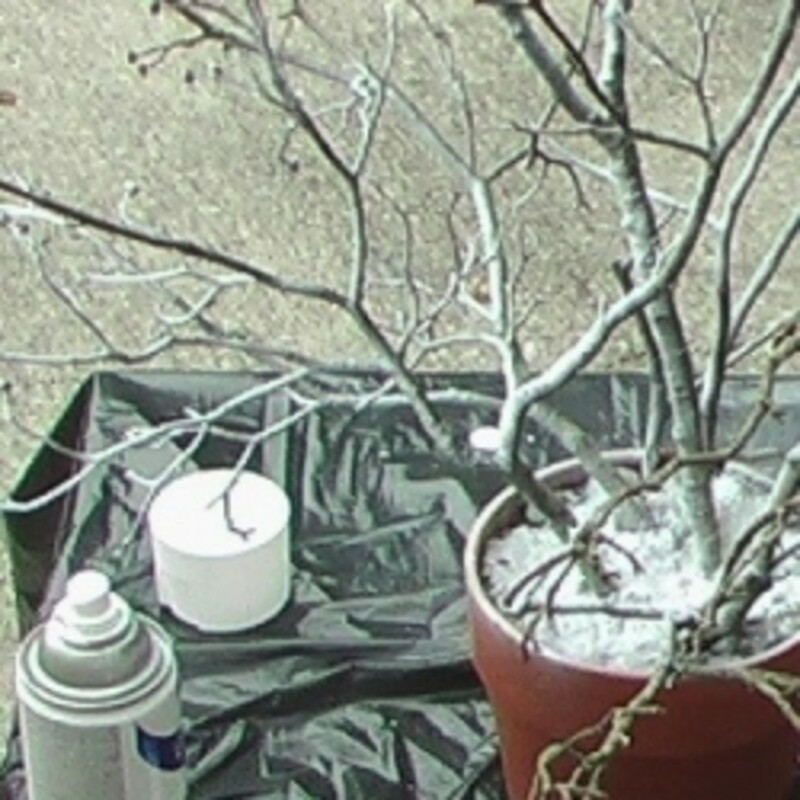 Graceful, and yet with a strength that coincides with the nature of the people from which it arose. Keep your rings and jewelry inside a box worthy of it. Keepsakes surrounded by beautiful Celtic artistry. This gift would be welcome anytime, but its meaning makes its particularly appropriate for a Birthday or Christmas to remember. A man from the Joyce clan of Galway, Richard Joyce, had sailed to the West Indies. While upon his venture he found himself captured and sold into slavery, soon working for a Moorish goldsmith in far-off Algiers. Fourteen long years he labored, all the while thinking of his one true love in Ireland. For her he fashioned the heart, hand, and crown ring as tribute to her fine qualities. At last William III demanded the release of his subjects from slavery and back came the man Joyce, with his design and story. Did he find his one true love waiting? Was Richard Joyce able to give that Irish girl the gift he had dreamed up? I don't know this part of the story. It is known he finished out his days in his homeland as a prosperous goldsmith, and now that design is famous wherever there are Irish hearts to cherish it. Worn in Ireland since the 17th century. The design of this ring was associated with a famous fishing village outside Galway known as "The Claddagh" ; torn down and now gone. The hands stand for friendship. The way the ring is turned means the wearer is romantically available or already taken. Pointing toward the heart, taken; pointing outward, there's a chance for romance. 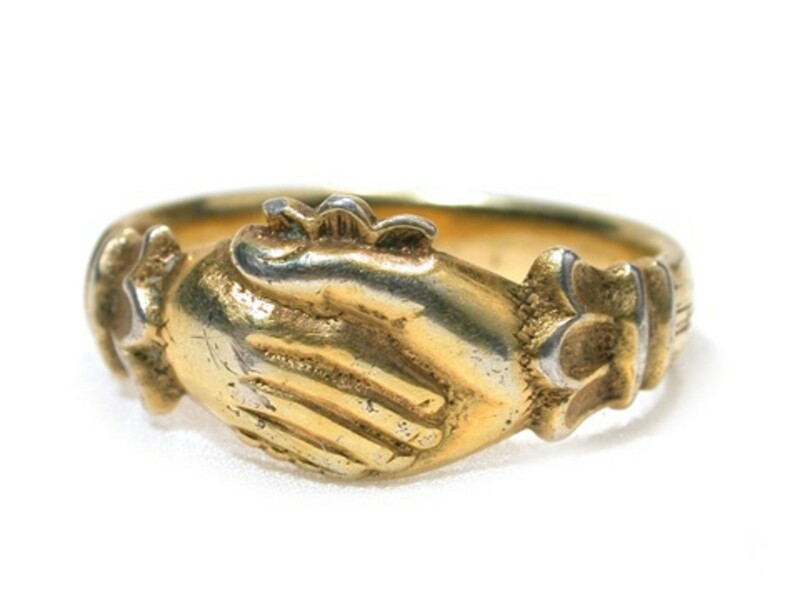 The fede or "clasped hands" ring is an ancient style of ring, and used in Roman times. It was believed to bring marital harmony, or at least hopes for such. The fede ring was a fairly common form of marriage ring from the 12th through the 17th century. Below is an antique fede ring example. It was originally known as a "fede ring" or faith ring representing loyalty. Many couples choose this romantic symbol for their engagement and wedding rings. A gem used in some jewelry is Alexandrite. It is a rare gemstone, green or bluish-green in daylight, and turns a soft shade of red, purplish-red or raspberry red in artificial light. 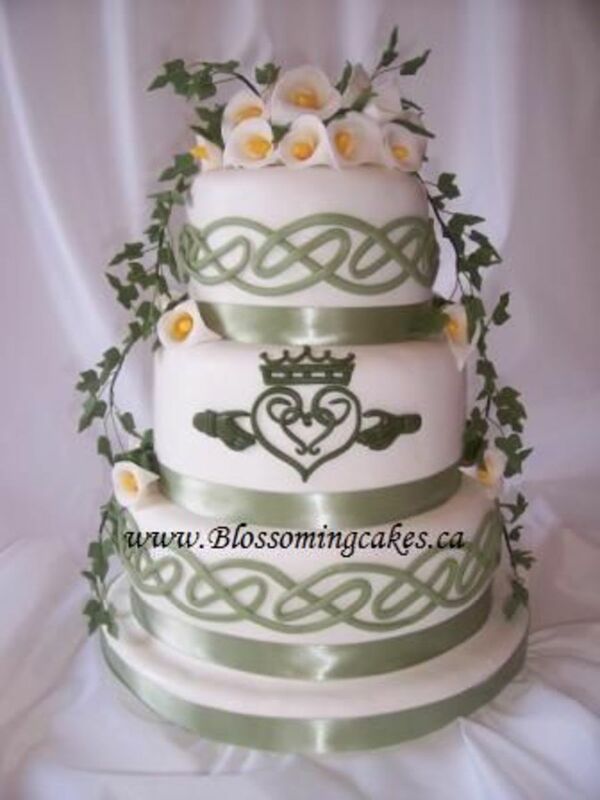 I like the idea of creating a wedding theme around the heart, crown, and hands of this iconic design. 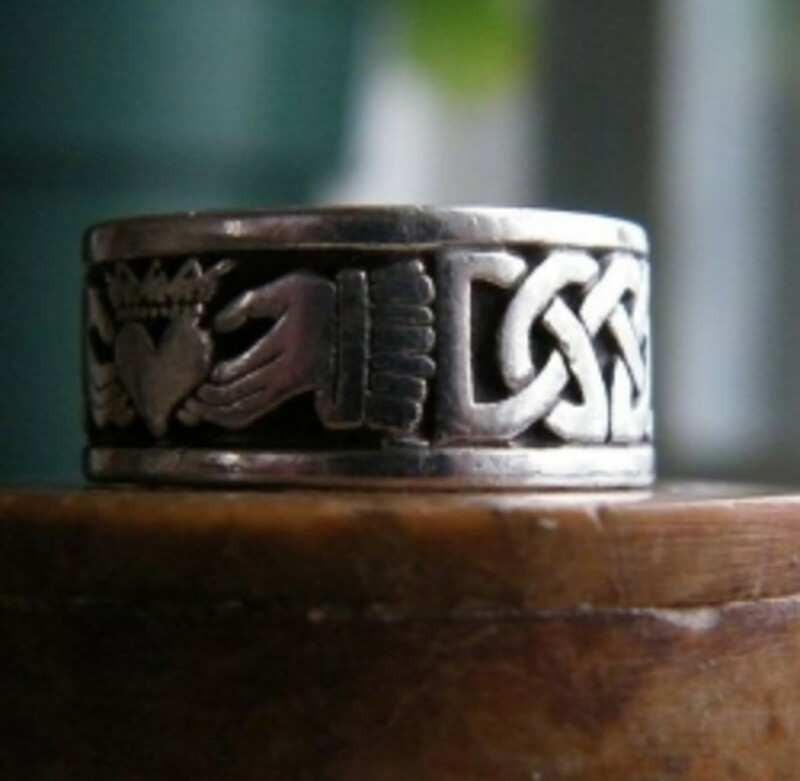 Rings are probably the most popular form, and surely the most traditional way to wear the Claddagh, but jewelry like cufflinks or necklaces are also worn. These variations make the design most appropriate for wedding jewelry, whether for bride or groom, or attendants. Because it is found on many items, this representation of Irish culture brings its reminder of those characteristics of the Irish soul to a home, and to hearts. Is it any wonder that so many who may not lay claim to being "Sons and Daughters of Erin" still borrow the beautiful symbol for their own sentiments during courtship and marriage, and as a sign of friendship? The Claddagh says "Irish" wherever it is found. The emerald green of the Emerald Isle is shaped into a heart at the center, sparkled with zircon diamond and warn proudly around her neck. Give your own true love a gift she will treasure. A wee bit Irish- my best parts! Combining two of the most beloved symbols, those of faith and fidelity. The craftsmanship on this cross pleases its customers as can be read on Amazon's reviews. 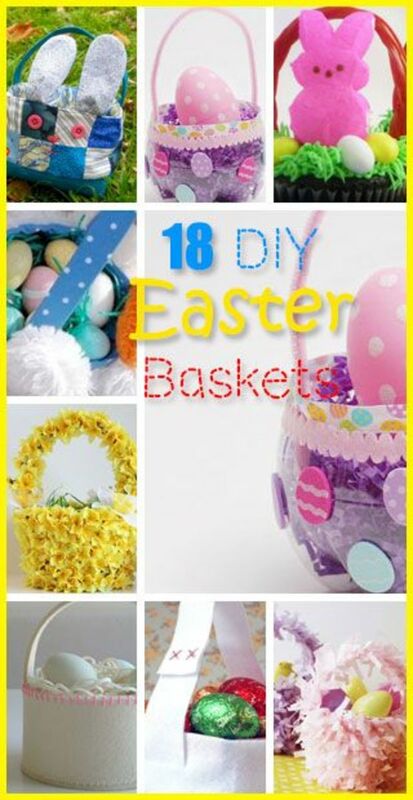 Makes a wonderful gift for any special occasion. Real gemstones add to the unqiue beauty of this combining of cross and claddagh. 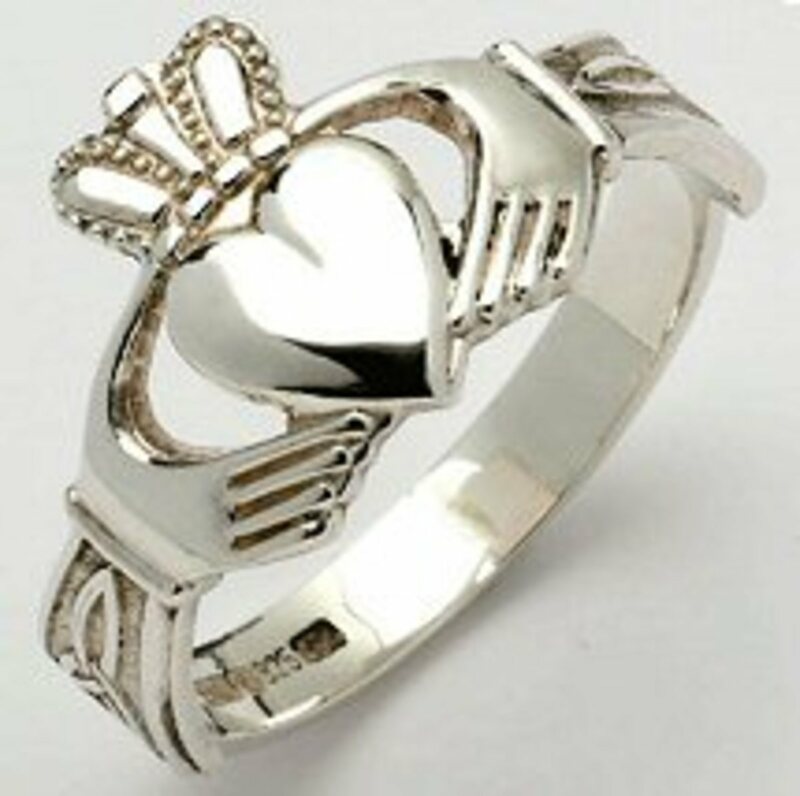 The story goes that it is very bad luck for a person to purchase a Claddagh ring for themselves. 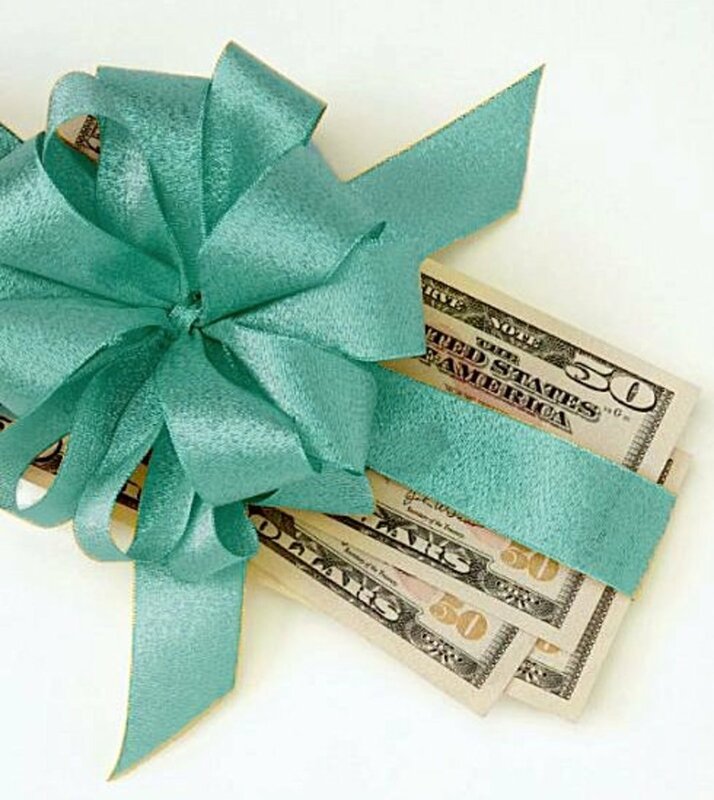 It must be given or received as a gift.